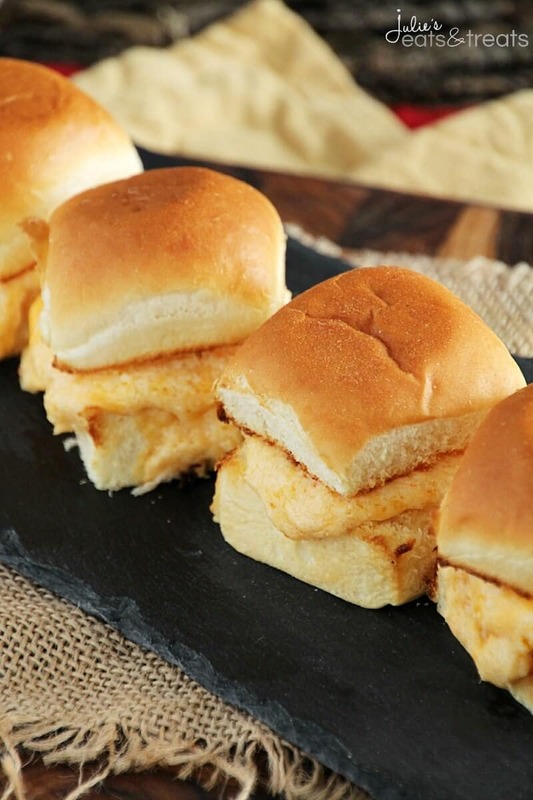 Cheesy Crab Sliders ~ King’s Hawaiian Dinner Rolls Loaded with Cheesy Crab Filling! Super Easy and Delicious! Award season is here which means it’s the perfect time to celebrate with your friends by hosting a dinner party and evening of viewing and of course full of tasty food! Especially if you are like me and you are a little bit tired of being cooped up inside while it snows and snows and snow outside. Ignore that blanket of white and the bitter cold weather and host a party for your friends to chase the cabin fever away! You awards party is obviously going to need appetizers, desserts, drinks and some sparkle to liven things up! If you are wondering what else you might need my friends at King’s Hawaiian are here to help you throw your own show-stopping awards party! My #1 party tip is to go with EASY recipes! Things you can prep ahead of time, slow cooker, or even things you can make the day before are all my types of recipes for parties! This way you can spend time with your friends and enjoy having the party. You don’t want to be stuck in the kitchen the whole time although I have found out that most people tend to migrate to the kitchen anyways! I also love finger foods so people aren’t trying to balance a plate, cut food or let’s say stab grapes, which usually end up flying across the room. Balancing a plate and cutting food is just a bad idea altogether in my life. It never ends well! 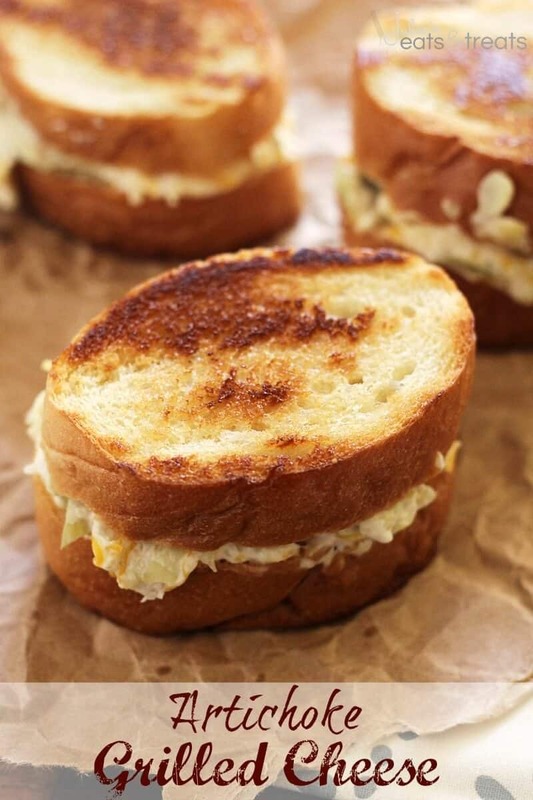 That’s why I love these easy Cheesy Crab Sliders! You can prep the filling before hand ten just assemble the sandwiches and they are done in minutes when it’s time to feed your guests. Plus King’s Hawaiian Dinner Rolls are the perfect size of sandwich for your guests. They the perfect finger food size plus they aren’t to filling so they get to sample everything else you have too! Or if you are like me you just take two of these cute little sandwiches and fill up on them because who can really resist the cheesy goodness? 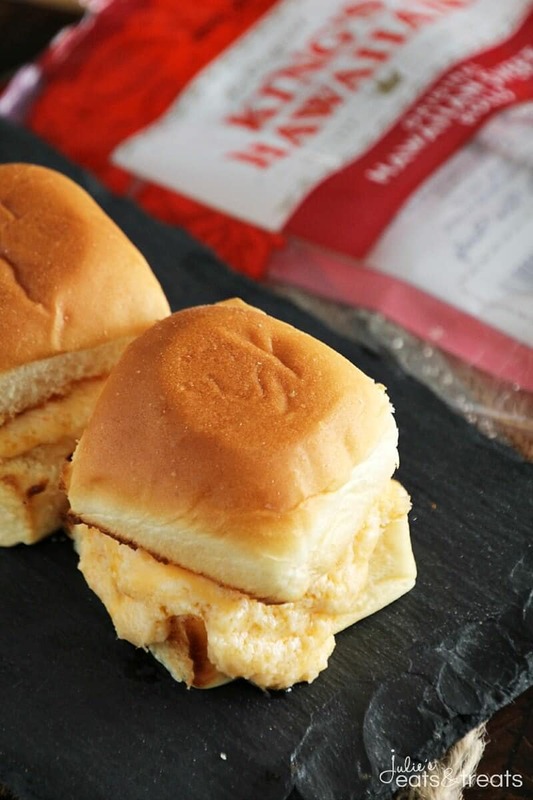 It’s time to mark your calendars for the 87th annual Oscars awards on February 22nd, add these amazing Cheesy Crab Sliders to your menu and plan your guest list! 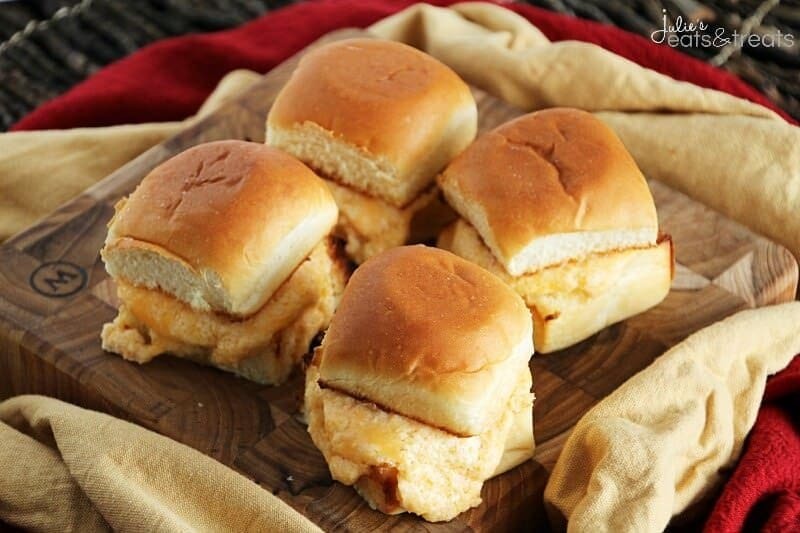 Cheesy Crab Sliders ~ King's Hawaiian Dinner Rolls Loaded with Cheesy Crab Filling! Super Easy and Delicious! In a small bowl combine the first five ingredients. Mix until well combined. Slice buns in half. Spread butter over buns. Fill buns with sandwich filling. Lay top half of buns on baking sheet face up. Place the bottom of buns with the sandwich filling on baking sheet. Broil on low for 4-5 minutes or until buns are golden brown and filling is golden brown. Watch closely. The tops of the buns may need to be removed earlier than the bottoms! YUM! I love crab and I love cheese so theres are just a win win for me! 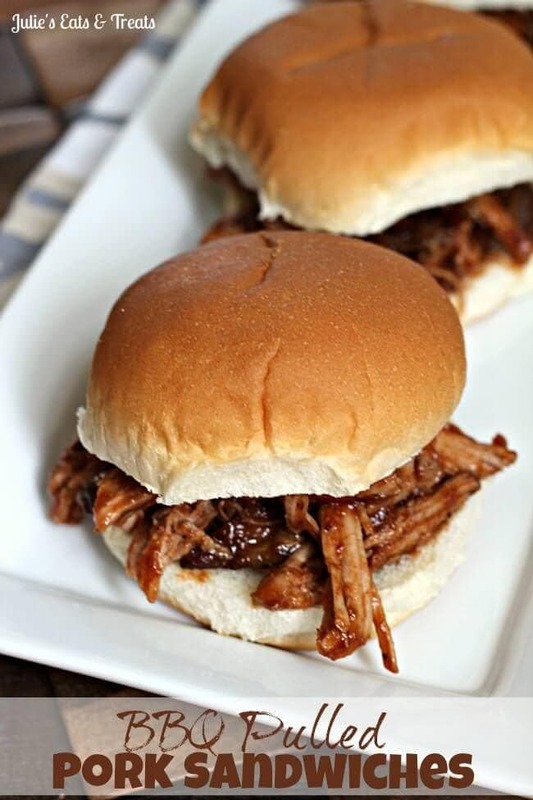 These sliders sound perfect for an easy meal. I love the crab and cheese together. Pinning!